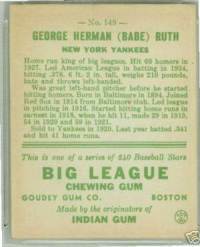 This is the first issue by Goudey Gum Co. in 1933. 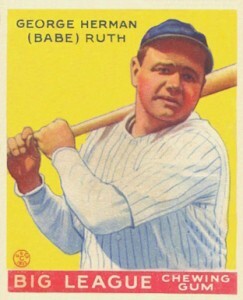 The cards are made from a thick stock and printed in color of players in portraits and action poses. 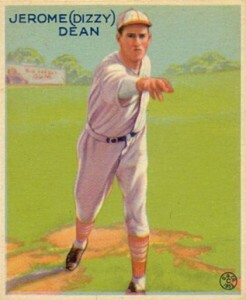 Originally there were 239 cards issued missing the #106 card. 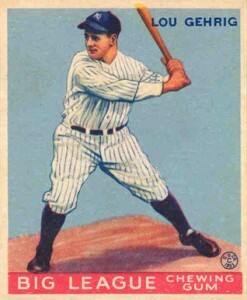 Due to customer complaints wanting to complete their sets, the company produced the #106 Napoleon Lajoie card in 1934 and mailed them out to the customers to complete their sets. 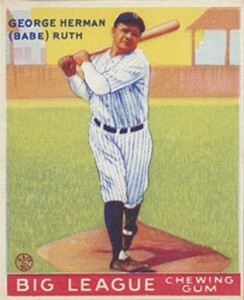 One of the most popular sets for collectors because of the 4 different Ruth cards and numerous other Hall of Famers. 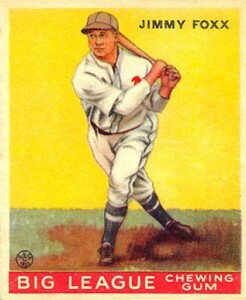 The backs have the players name and short bio. 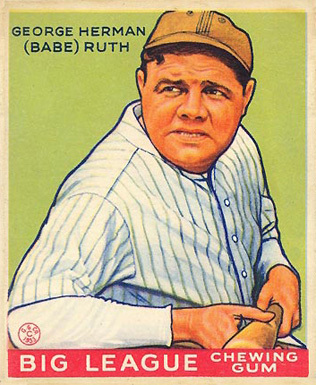 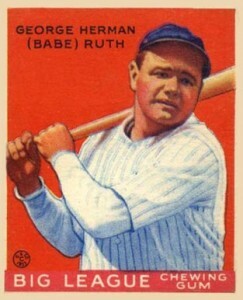 1933 Goudey: A Closer Look at One of the Hobby's "Big Three"